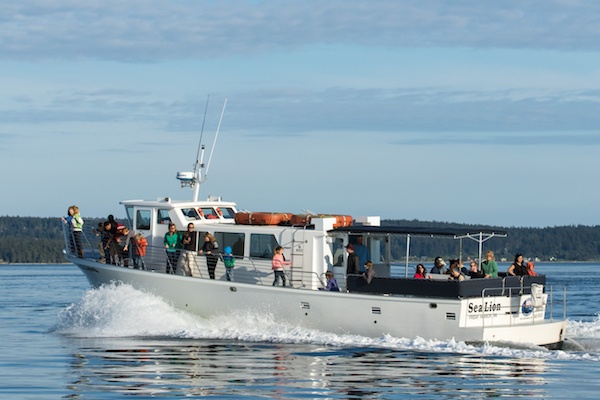 The San Juan Safaris Whale Report brings trip reports from the Salish Sea. A Beautiful Wildlife-filled Spring Day! It was thrilling to watch the pods of whales swim and play together. Not only was the abundance of whales entertaining, but the wisdom and charisma of the staff steals the show. Specializing in high quality sea kayak tours. San Juan Outfitters is known for its low guide to guest ratio kayak tours. That includes the whale tours by kayak, day kayak tours and overnight kayak-camping tours. 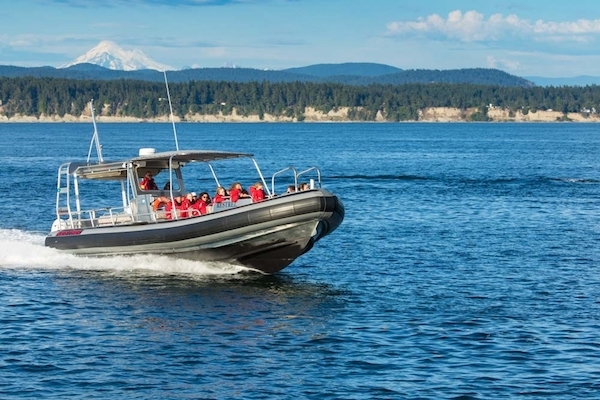 San Juan Outfitters owns the exclusive kayak facilities at Roche Harbor, San Juan Island and kayak facilities in Friday Harbor, San Juan Island. This means that you will depart from custom designed kayak finger docks that make entering and exiting your boat easy. No more dragging your kayak down a beach or getting wet. We make it easy, safe and accessible for everyone. The San Juan Safaris experience was great from start to finish.